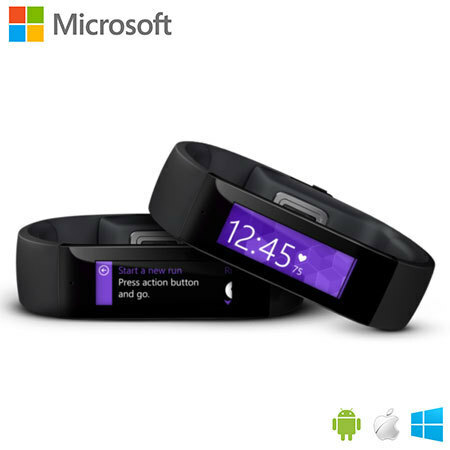 The Microsoft Band is a stylish yet powerful wristband, full of advanced activity tracking features which when used with the Microsoft health app, informs you of what's happening with you - monitoring your activities to provide key insights into your lifestyle to improve fitness. 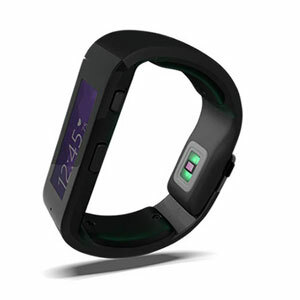 Live healthier and achieve your goals by tracking your heart rate, steps, calories burned and sleep quality. 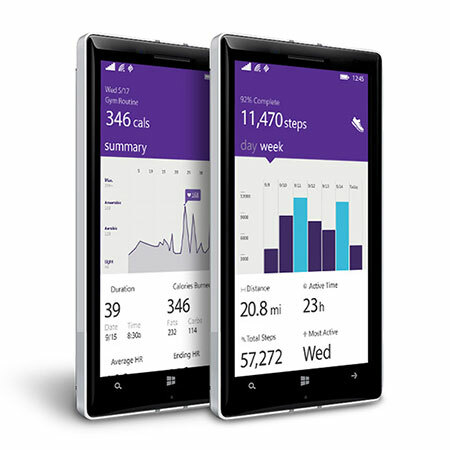 Maximise your fitness efforts with the Guided Workouts and automatic activity counting. 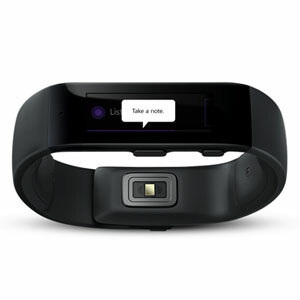 Measure your skin temperature, movement, steps, heart rate and more with the Microsoft Band. Real-time insights require a wide range of sensors that provide the all important data. 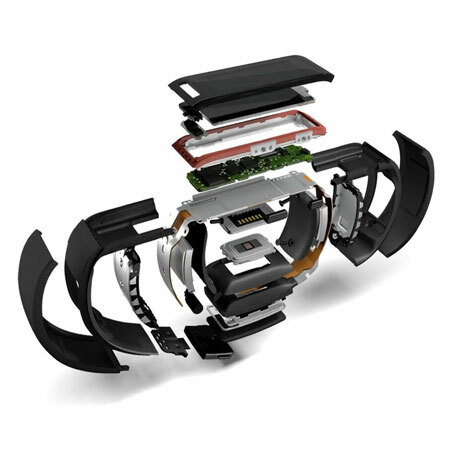 The Microsoft Band features a whopping 10 sensors, that monitor your activities to provide the most relevant data that will help you improve your lifestyle, set goals and reach all new achievements. Particularly on runs, bike rides and even walks, you may not wish to take your smartphone with you. 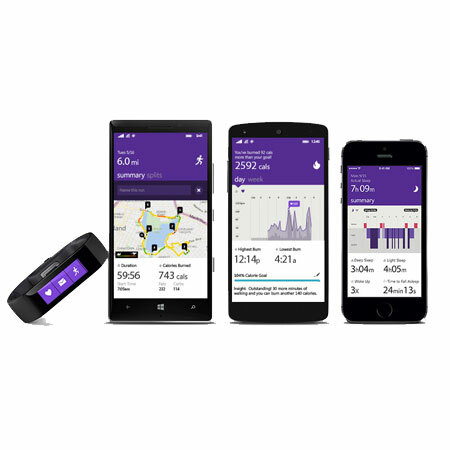 The Microsoft Band features built-in GPS, so you can still track your location to monitor the routes you have taken including your pace and distance data for an improved tracking experience. With the built-in UV monitor, you can even decide whether to apply sunscreen before you hit the road! 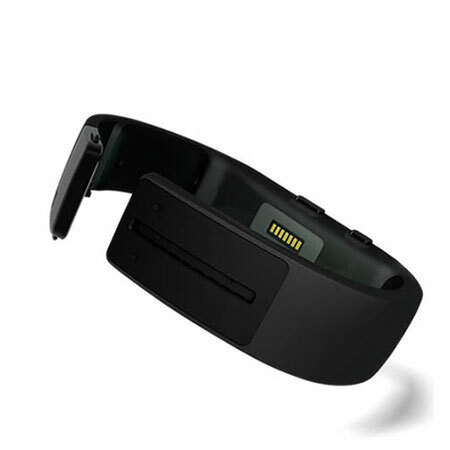 With the built-in optical heart rate sensor, you can track your heart rate throughout the whole day and of course night. This is incredibly important when exercising, so you can keep an eye on how hard your heart is working to judge the impact of the activity. View your activity data and notifications on the beautiful full colour 1.4 inch display, that is easy to read even in direct sunlight. 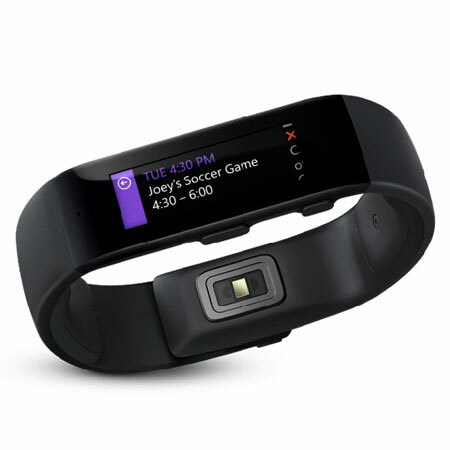 The touchscreen allows you to interact with your Microsoft Band, ensuring you can access and trigger certain information and sensors when required. You can also personalise the screen with multiple background designs and colours to reflect your personality. Monitor your sleeping patterns to enhance your daily routines by ensuring you have enough energy to get through the day. Lack of quality sleep can affect everyday tasks, so track your sleeping patterns to better assess how to improve your routine. 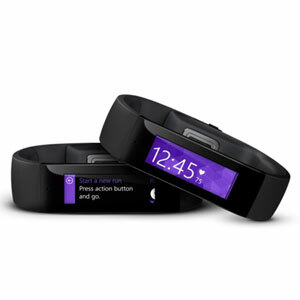 Of course with the Microsoft Band you can view the time, but you can go much further and receive a wide variety of notifications from your favourite social networks (Facebook, Twitter etc), calendar events, text message and call alerts, weather information and more besides all without having to pull out your phone from your pocket or bag. With a Windows Phone device with 8.1 Update or later software installed, you can trigger Cortana and put the power of Microsoft's own personal assistant on your wrist. Using the built-in microphone, you can ask questions or issue commands and Cortana will respond using the Band's own display. 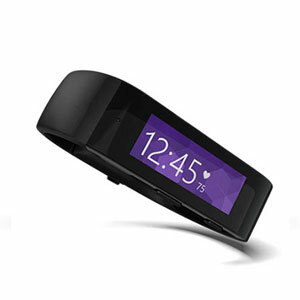 Run in the rain in the comforting knowledge your Microsoft Band will survive the journey with its splash and dust resistance. Unlike many other activity tracking devices, the Microsoft Band features universal compatibility - working with iOS (Apple devices), Android (Samsung, Sony, HTC, LG and others) and Windows Phone devices. 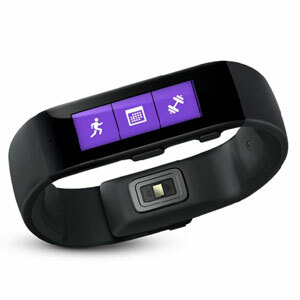 So no matter which platform you use, the Microsoft Band won't tie you in to a particular operating system. Note: Works with Windows Phone 8.1 update with Bluetooth, iOS 7.1 and later: iPhone 4S or later and Android 4.3-4.4 phones with Bluetooth. Microsoft Band should fit comfortably around your wrist. Make sure it's not too tight and not too loose. Your heart rate tracking will be more accurate this way.